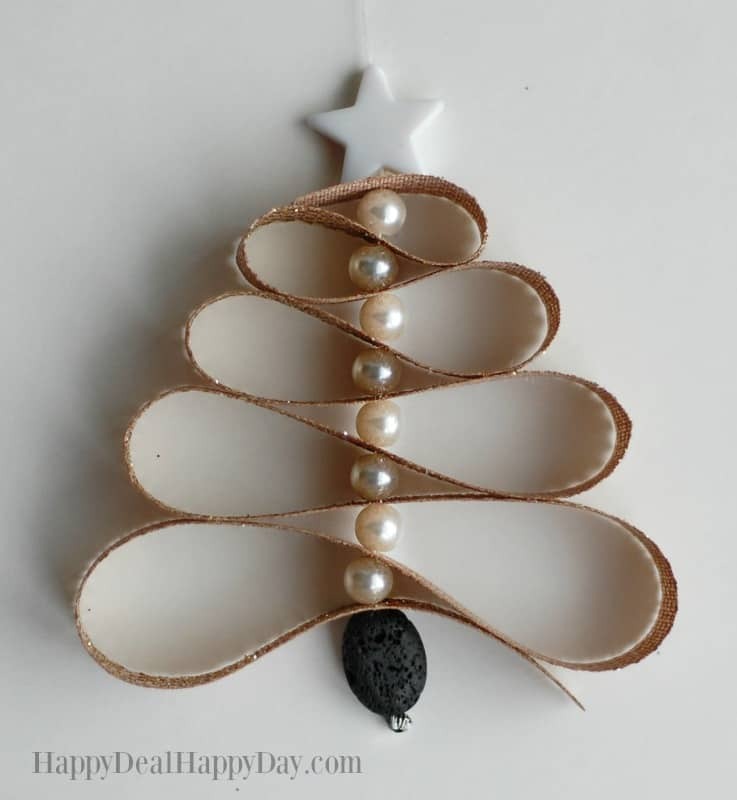 Homemade Essential Oil Diffuser Christmas Tree Ornament | Happy Deal - Happy Day! 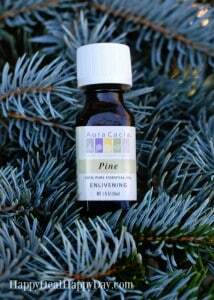 If you have an artificial tree like I do, then this is the solution I found to getting the authentic pine smell in my home without the mess of falling needles! If you have a real evergreen tree in your home, then mix the natural pine scent from the tree with other seasonal scents like cinnamon or orange! 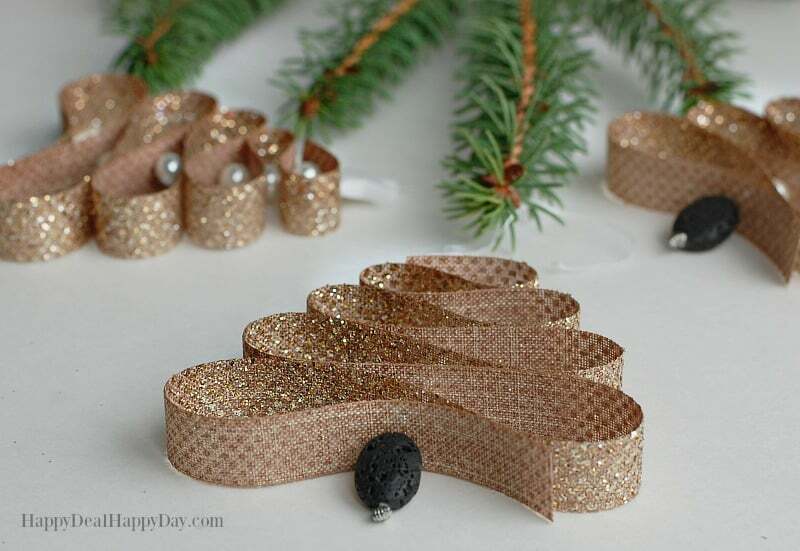 This is an easy ornament to make – and it serves a purpose that is for both your eyes and nose to enjoy this holiday season! 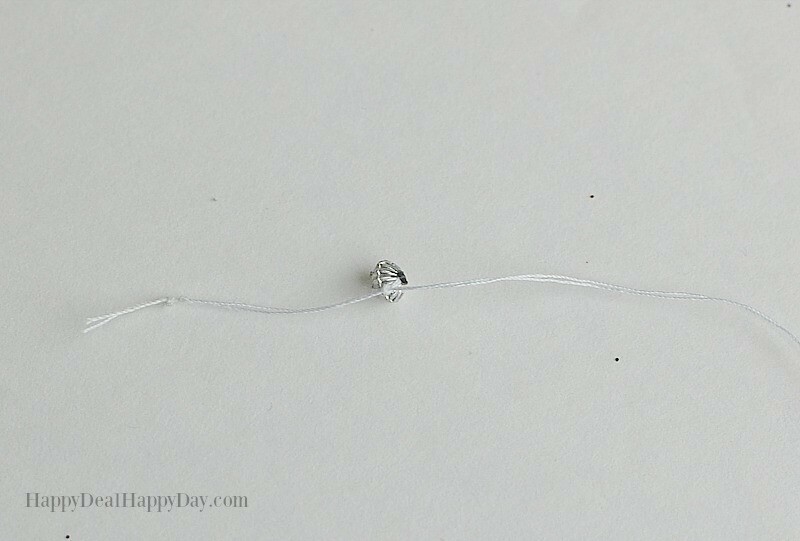 Start by threading your bead needle with white thread. 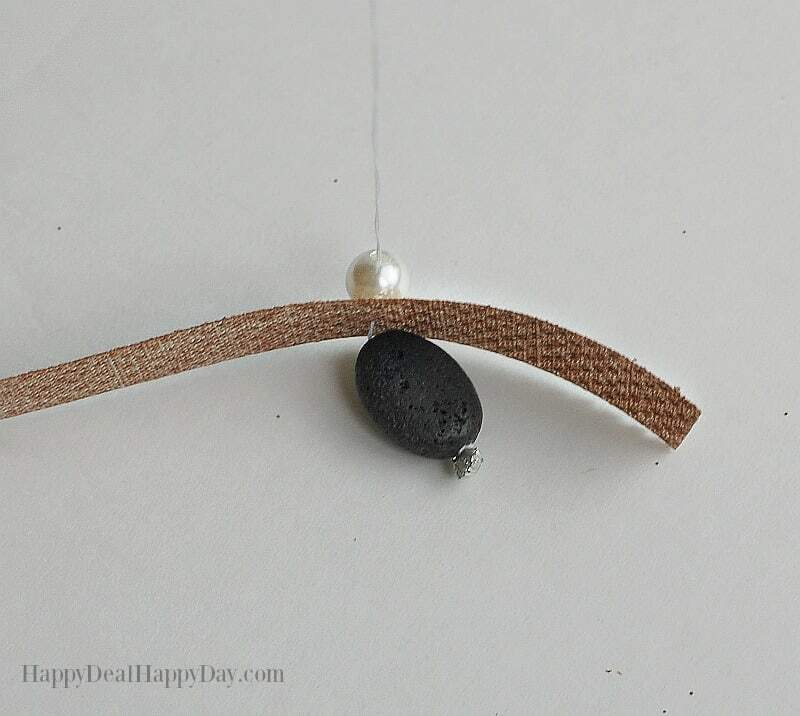 Then take your one spacer bead and tie the thread around it in a knot. This will be the bottom of your tree and the bead acts as the bottom stopper bead. Thread on your lava bead next. The lava beads are porous and work great at soaking up and holding essential oils. The oils sit on these beads and slowly diffuse into the air. 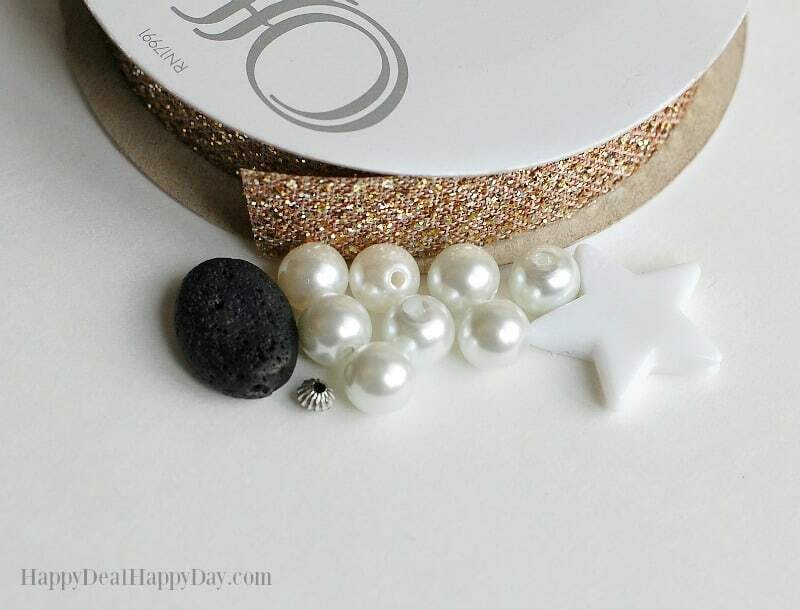 You will use this bead as your “diffuser” on the ornament. 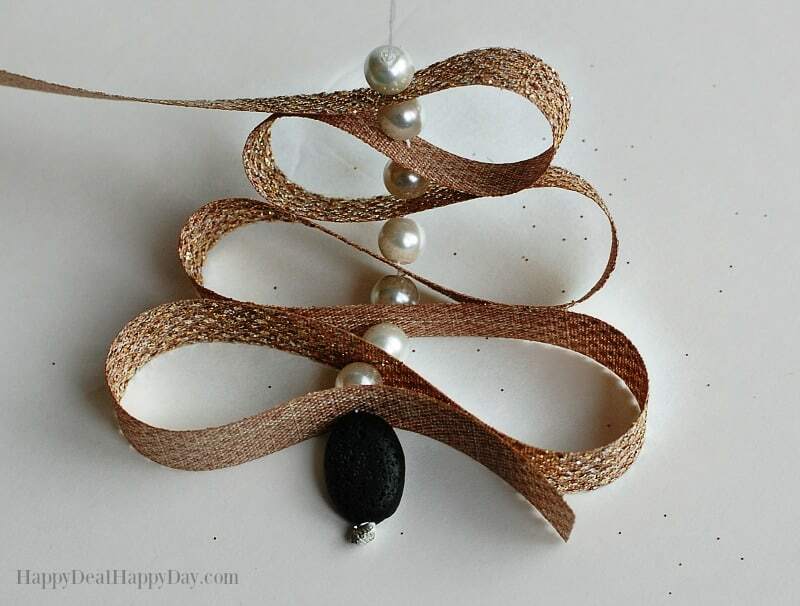 After the lava bead, then thread on your ribbon, followed by one pearl bead. The remainder of the threading will be ribbon, pearl, ribbon, pearl, ribbon, etc. Each time you fold over the ribbon, make it about an inch shorter so it gets shorter as you go up, creating your tree shape. After 8 pearls and 8 ribbon loops, top it off with one star bead. 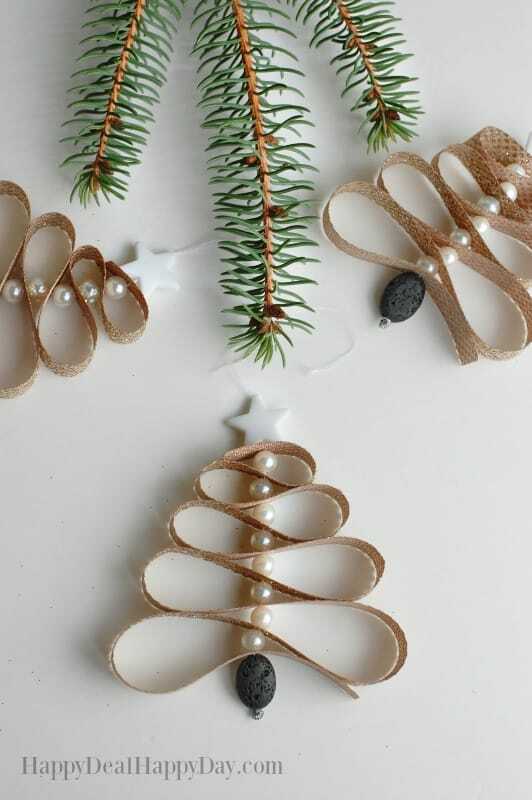 Tie off the end around the bead (thread the star bead twice so that thread is wrapped around it to tie it off) and leave enough thread for hanging purposes on your tree. The 30″ inches of ribbon is an approximate length – you may need to trim the end off just a bit. Also, depending on they kind of ribbon you have, you may need to dab a bit of clear nail polish on the end to keep it from unraveling. 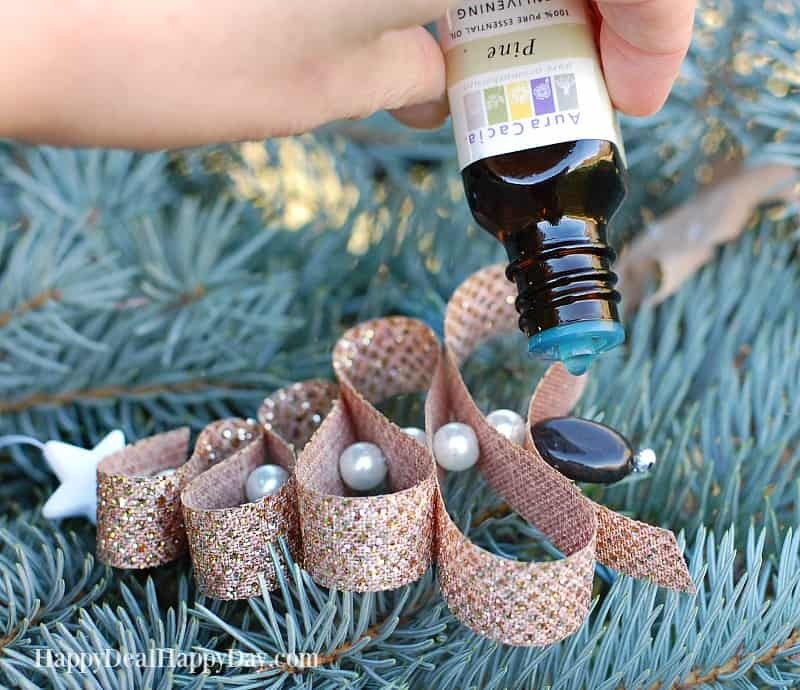 I lay my ornament flat on the tree branches and just drop one or 2 drops of the essential oil of your choice onto the lava bead. 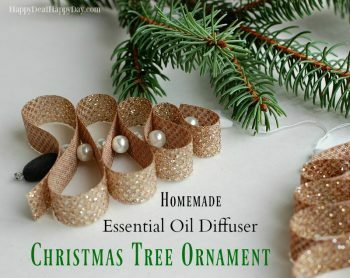 If you want a stronger scent, I recommend making 4 or 5 of these ornaments and hitting them all up with a drop or 2 of oil. As I mentioned earlier, I want the authentic scent of pine in my house since we always use an artificial tree. I’m also planning on using some frankincense as well (which will smell just like my Homemade Christmas Soap!) You could even drip on some frankincense while you share the story of Jesus’ birth! You could also try orange, cinnamon, or other pre-made Christmas Blends on your diffuser ornament! These would also make just wonderful gifts! 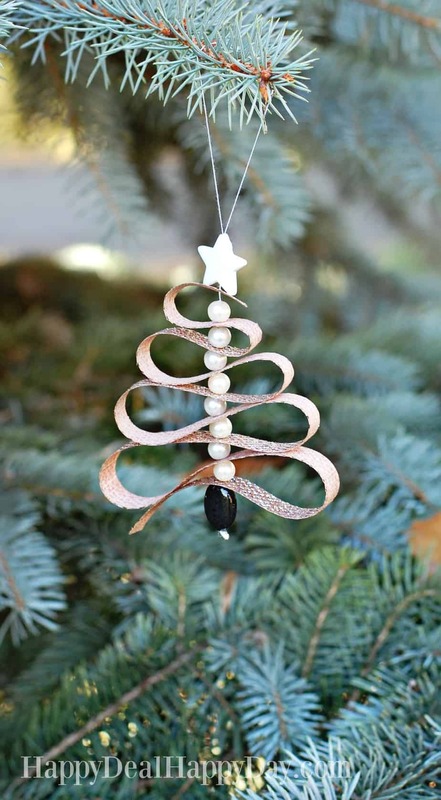 Make an ornament and attach to it a bottle of Pine or Balsam Fir essential oil! I’m thinking of combining homemade soap with one of these diffuser ornaments as a teacher gift this year! ← Free Printable Christmas Wall Art – 10+ Options! So simple and pretty! I bet it makes for a festive scent too! I love this idea! We use a fake tree every year and this would be a great way to have the smell of a live one. Thanks for sharing on Merry Monday. Pinned. How side is the bottom (first fold)? Not sure what you mean by “side”? Do you mean how long? I’d use 4-4.5 inches. What size is the star? (roughly or suggested) I have no idea how they measure these things. Is it thickness or witdth? I’d get at least a 1/2 in width star. I made one with a smaller star and it just didn’t look right. Can you please describe exactly how you tighted the knot to the star? I’m using regular sewing thread and the knot is pulling through the hole in the top of the star. I’m using a 1/2” star. The bead hole is a little bigger than the standard size. Please help ASAP! Since the star is white, and the thread is white, you can’t see it well in the pics but I just wrapped one side of the star with tread and threaded it a second time through the star bead hole, pulled it tied, and tied a knot. Then I left enough string after that to still make a loop to hang it from the tree. This is both awesome and pretty! My only regret is that I found your site too late this season; but I will certainly be incorporating this into my regular Christmas rotation every year to come. 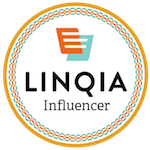 Awesome Job – thank you! !